It seems the naked dress trend is here to stay. Or at least that’s what the Internet says. Whether you love or hate the sheer look (this major designer openly disapproves), there’s no denying its popularity online. As PopSugar shared, the Tumblr world can’t get enough of the risqué dress style, especially the styles designed by Paolo Sebastian. The intricately detailed see-through dresses are all over the photo-sharing site right now, cementing the current obsession. Scroll down to see the Tumblr-famous naked dress plus more designs by Paolo Sebastian. 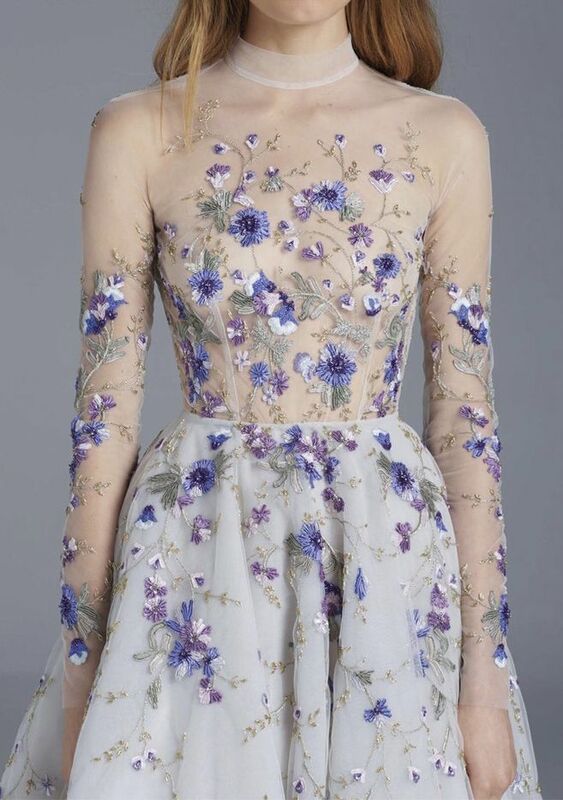 Scroll down for more beautiful designs by Paolo Sebastian. Ready to try the trend? Shop the look here. What are your thoughts on this dress style? We want to know in the comments below!